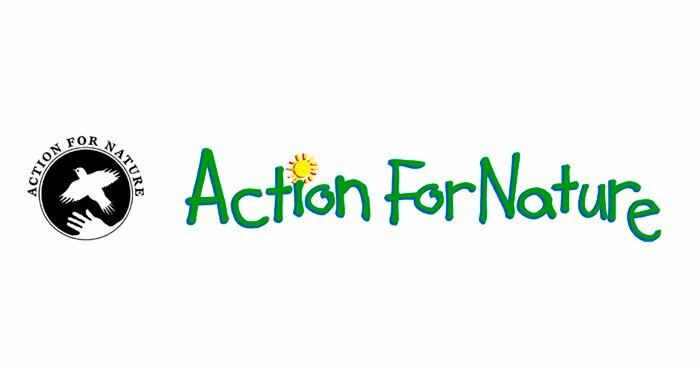 Action For Nature (AFN), a non-profit organization, has created the International Young Eco-Hero Awards to recognize and reward the successful individual environmental initiatives of young people ages 8 to 16. AFN encourages young people around the world to carry out individual environmental action projects. We believe that young people can have a positive impact on the environment and are vital in changing the way we live on our planet. Winners are selected by a team of independent judges with experience in environmental issues. the impact on the environment. The project concerns environmental health, advocacy, research or protection of the natural world. The project is action-based and self-initiated, and not one assigned by a teacher or other adult. The project is close to completion or was completed within the last year. Applicants must be between the ages of 8 and 16 on January 31, 2014. Science Fair and Scouting Badge projects will only be considered if they include environmental action, educational outreach to others or extended studies beyond the Science Fair. We do not accept (a) projects related to domestic or confined animals, (b) compositions or reports. If you meet these requirements, complete the application form available on our Web site and mail or e-mail your completed application to Action For Nature by Jan. 31, 2014. Note that applications must be postmarked by Jan. 31, 2014. Award winners will be notified in May 2014. Winners will receive public recognition, cash prizes and certificates for their outstanding efforts to help protect and preserve the environment. Just as importantly, winners will serve as role models for other young people by demonstrating that each individual can make a difference.